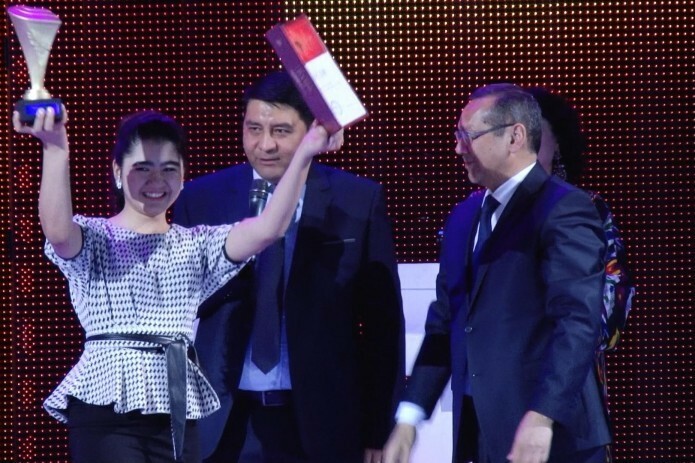 The Palace of arts “Istiqlol” saw a solemn awarding ceremony of “Uzbekistan Youth Union prize” on December 25. Ministries, departments, regional administrations recommended about 700 candidates for participation. After examining their documents, the commission selected 70 young boys and girls in 24 categories. The results of an online vote held on the official website of the Union was declared on stage. The prize is awarded to young people who have shown dedication and hard work in the fields of government and public administration, economy and agriculture, science and education, social sphere, culture, journalism and sports.